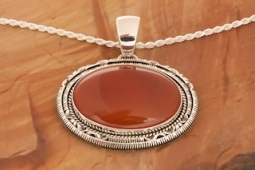 Beautiful Sterling Silver Pendant featuring Genuine Carnelian. 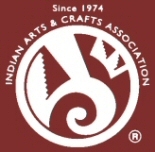 Created by Navajo Artist Artie Yellowhorse and Henry Chackee. Signed by the artists. Pendant is 2 1/2" L including bale x 2 1/8" W.